“Speaking from experience.” That is what you want to hear from the REALTOR® you enlist to help sell or buy a home for a senior citizen. 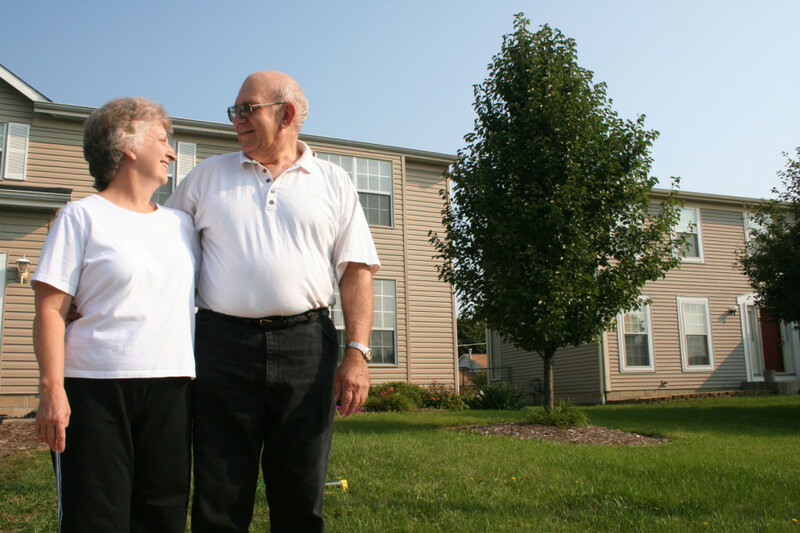 Whether you’re downsizing, buying in a new community or moving in with family, the move can be difficult on EVERYONE involved. Special care is needed to get the most out of your equity, preserve keepsakes and reduce the stress of moving. I have had those experiences many times over helping many, including my own family members, make the move. I’ve experienced the grief of letting “the family home” go and lived the excitement of the move on to the next chapter of life resulting in a better quality of life. I come in at the beginning of the process to “Get Ready to Get Ready To Move” – many times recommended by senior living communities that want to ensure their clients get sound advice. I have a special path we take together that develops into a plan that is acceptable to everyone. I assist with lingering transition challenges and provide seniors with a “needed” resource as they plan to move and from a “neutral position, address issues that sometimes prevent the move from happening at all. Then when the time is right, if I have earned your families trust , we talk about how to put the home up for sale under the internationally recognized ERA brand. There is no specified starting point because just about every move is different. However, my experience has been that, just like old friends, conversations over a cup of coffee can be the start of something good. You just tell me when and I’ll be there for you to get the ball rolling. CLICK HERE to contact me now. Where is the referral moving TO?